When I left the San Francisco Shakespeare Festival to work in public education back in 1996, I stepped into a thriving two-teacher department at my Alma Mater. I still tell people that if I weren't teaching at my old high school, I wouldn't be teaching: it's too hard. Antioch High has a rich 55-year history and our Theatre Department is no different. 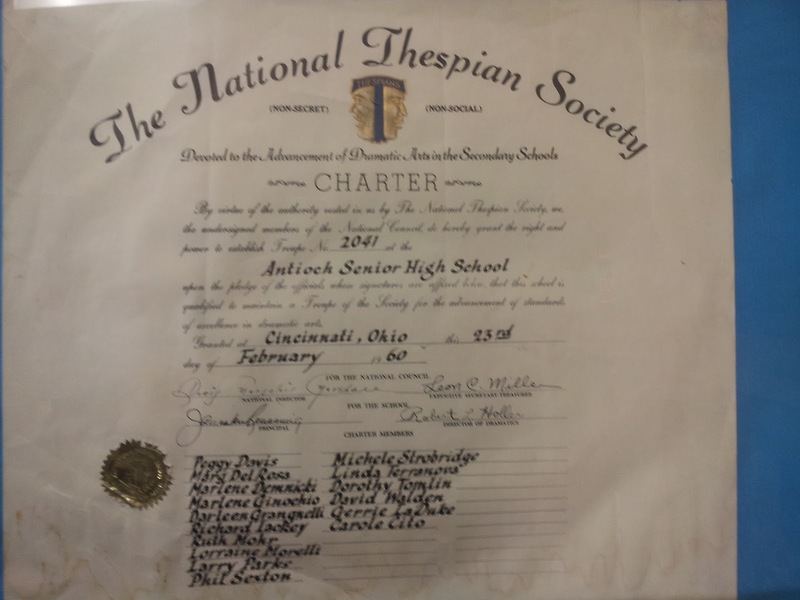 Our Thespian Troupe was formed in 1960 and alumni include such successes as two-time Academy Award Winner Michael Semanick. Over the past 17 years (and many before that), our department has done countless musicals, straight plays, and student written & directed shows. Experiences during my tenure included everything from yearly fieldtrips to the Oregon Shakespeare Festival to a student production as part of the Fringe Festival in Edinburgh, Scotland. Today is our last day. Things have changed over the years, and I'm not just talking about demographics. Both middle schools that feed into our school dropped their drama programs (Theatre found me in 8th grade) and their music programs are almost non-existent as well. Our ninth graders have increasingly been assigned required electives like Academic Literacy, Health, and Algebra Support classes. A few years ago, the district decided to start a performing arts academy without utilizing any of our currently-teaching performing artists. I've been a technology enthusiast long before SF Shakes handed me my first pager that could text. I think that my training and work in communication is fed by the possibilities that technology presents us. One day three years ago, my Principal backed me up when I disagreed with a District-level colleague about an online grade-book communication system. 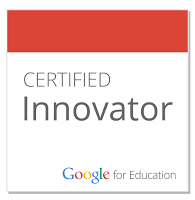 Without going into the ups-and-downs since then, the entire district is now using the tool that I was recommending, I've been our school Technology Coordinator ever since, am now leading workshops on texting and mobile app design at conferences from Monterey to Florida, and am Director of Antioch High School's Media/Tech Academy. It's been a crazy three years. At the beginning of last school year, my Principal offered me the choice to add an additional Acting One class (which would help build my program) or to put me in charge of a Cyberhigh class. I deliberately chose the tech class and quietly began the five stages of grief that I've had the last year to slowly move through. With the work of opening an academy and another place in the district that interested young performers could choose to go, I knew the end was near. And then it showed up early. Two weeks ago, the computer teacher in our academy announced her retirement. As of today. I knew that next year I'd be teaching tech classes and we'd have to decide what to do with the theatre classes (which were down to three), but with this news I was going to have to take over her classes: needed to - both for the academy and for the kids.... and probably for myself. I've never thought of myself as a career high school teacher (again, it's too hard). Instead I get to start a new career as a high school teacher. Subtle difference, but different nonetheless. Today we dissolved the three theatre classes. Dissolved. Just typing that was tough. As for me, I have a part time job teaching theatre and directing at the local Community College; I'm not losing my art. As for the kids, there are a handful of my Advanced kids that are hurt because they're losing their home, but most of my students are just bummed that they're losing a "cool teacher." We'll still have the Thespian troupe meet after school, and if they want to do a show, we'll hire someone to come in and help. But it won't be me. Across campus there are 130 ninth graders calling.